Lovely lake front move in ready home. Open floor plan with new kitchen. Fully air conditioned bonus room. Home could easily be converted into a 3 bedroom. Newer carpet in living room and bedrooms. 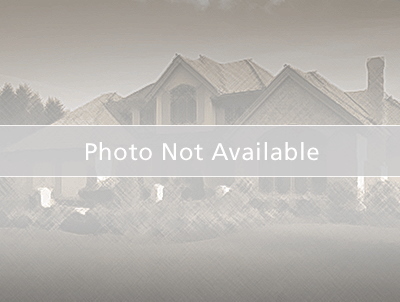 2 car garage with circular driveway which allows easy access to County Line Rd. House sits back from road with large trees shading the front of the property. Conveniently located at the Pasco/Hernando border. Close to shopping, restaurants and the local beaches. This home has much to offer. Furniture is available. North on US19 to County Line Road. Turn right onto County Line and home will be on the left.